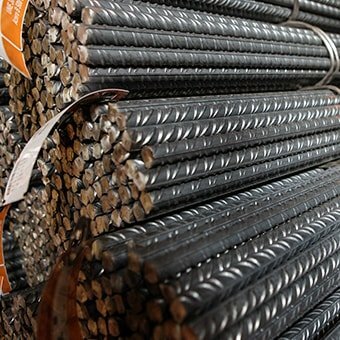 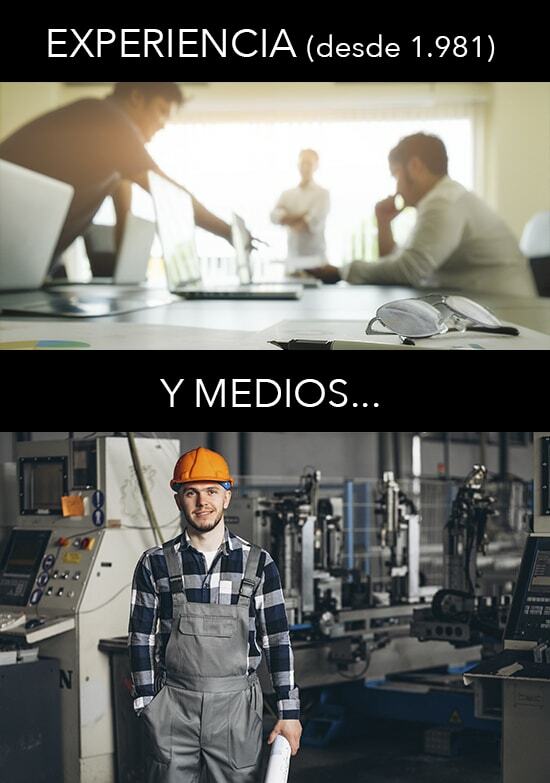 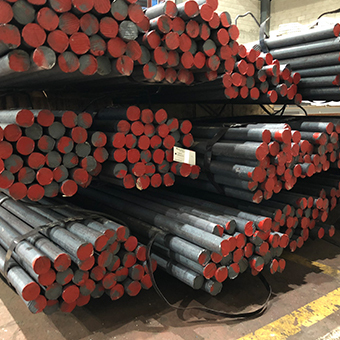 Since 1981, SUALSA becomes a Company entirely dedicated to the selling, distribution and half-manufacturing of iron and steel products in all varieties. 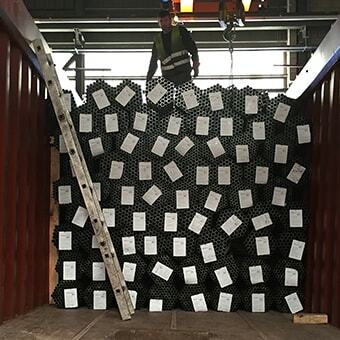 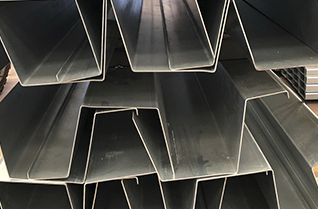 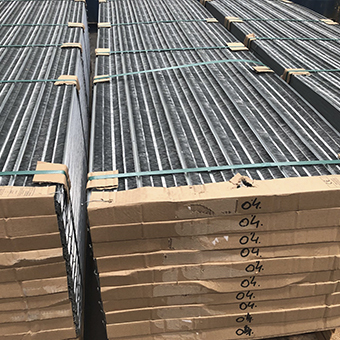 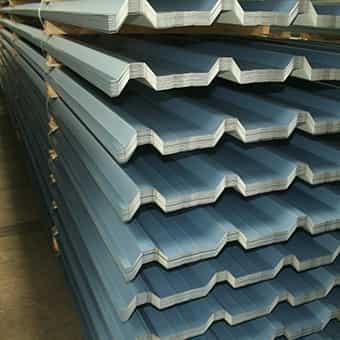 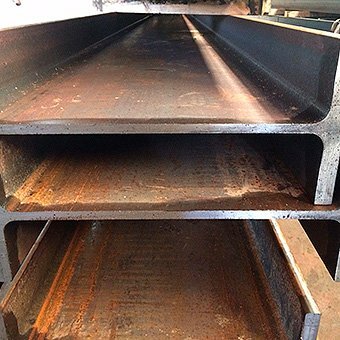 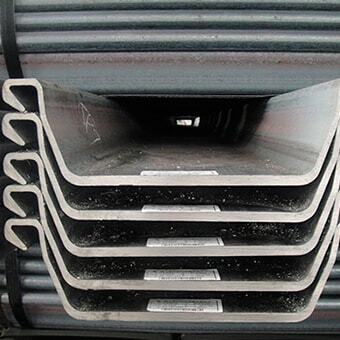 We have in our warehouse, a wide range of steel products in general, profiles, sheets, pipe, calibrated, etc. 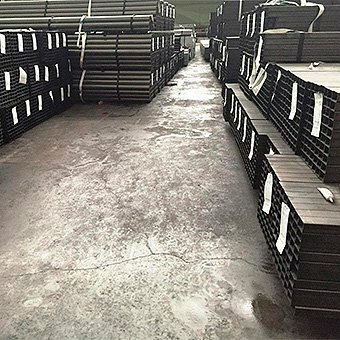 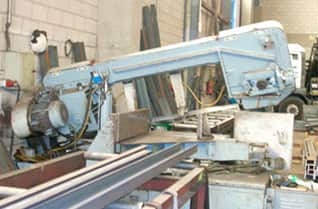 Our goal is to meet the commitments with our customers. .
Our experience and market knowledge allows us to provide quick solutions to all kinds of materials , quality , finishes, even with fabrications as in really short time. 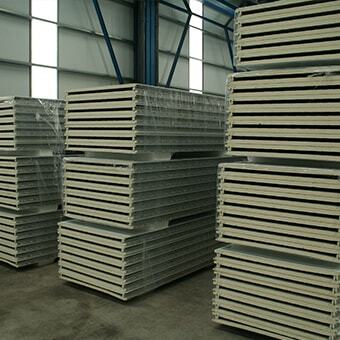 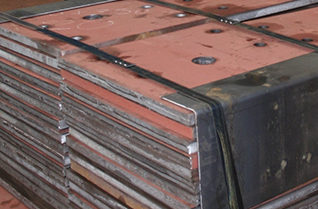 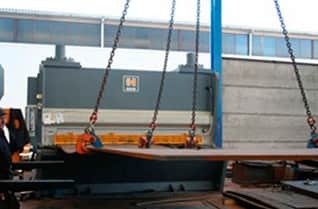 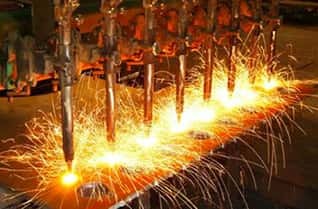 We also serve the demand of our customers , for non-ferrous steel, such as brass, copper , aluminum and stainless steel. 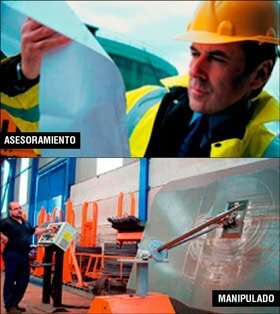 Since 2007, Sualsa is immersed in a programme of internationalisation supported by the Ministry of industry of the Government of Spain. 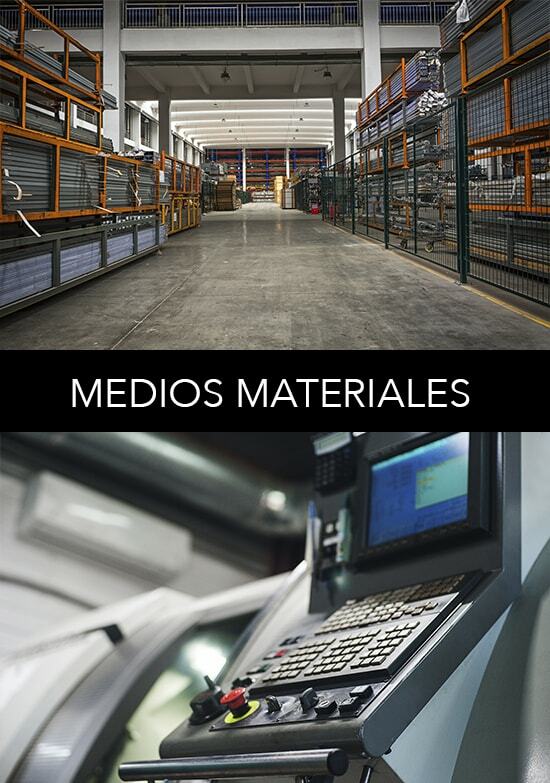 Has allowed us, expand our sales network and obligandonos to offer a more comprehensive and quality service. 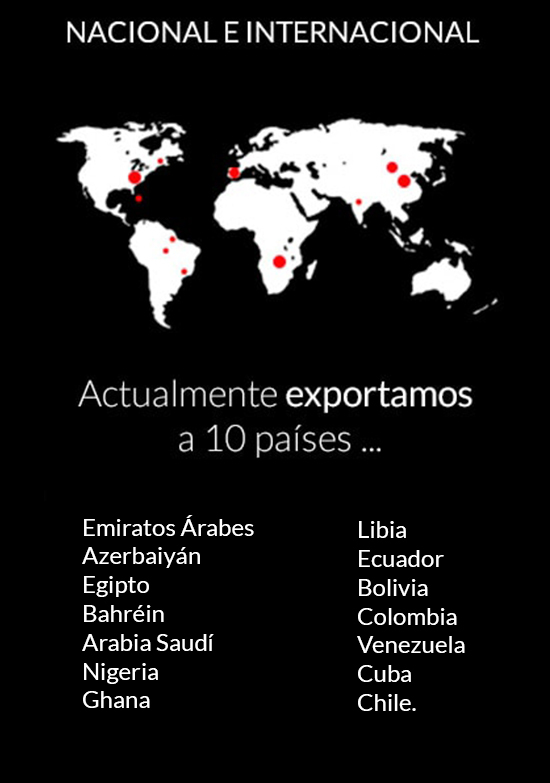 Today our sales network extends to more than 10 countries. 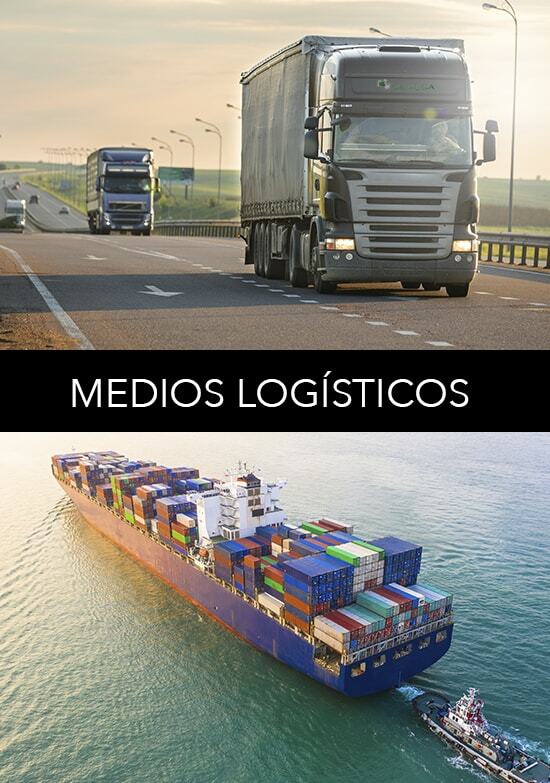 Our main markets are: South America, Caribbean and North Africa. 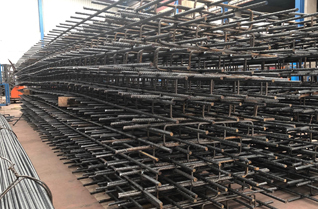 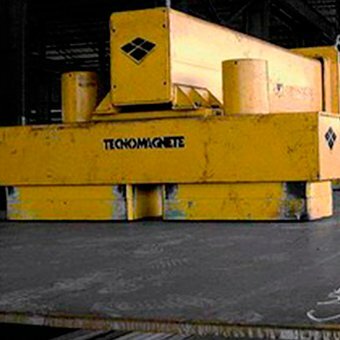 We serve all kinds of requests for ferrous and non-ferrow products intended for industry in general and with a clear objective in the shipbuilding and oil industry. 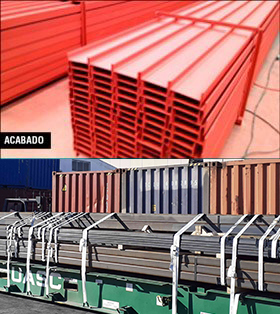 Meet the standards of quality and delivery of each country and offering including custom fabrications.